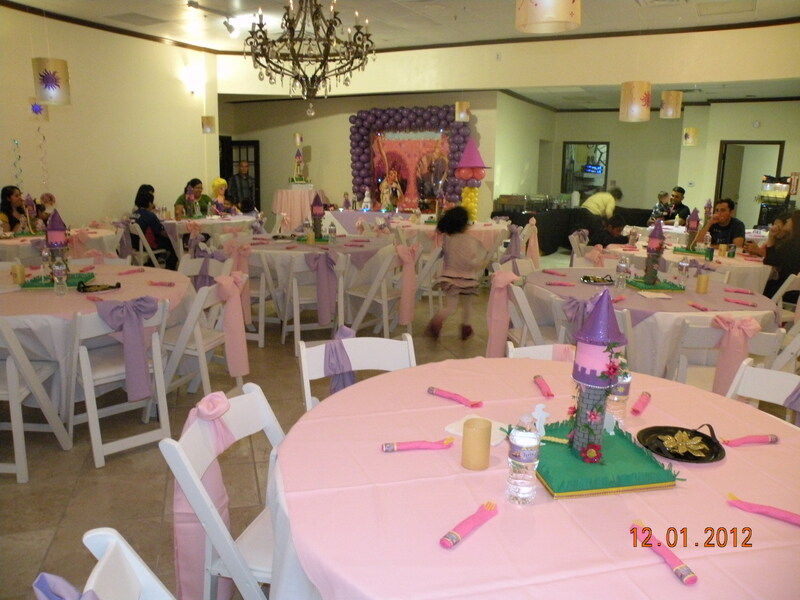 Total capacity 50, children only. 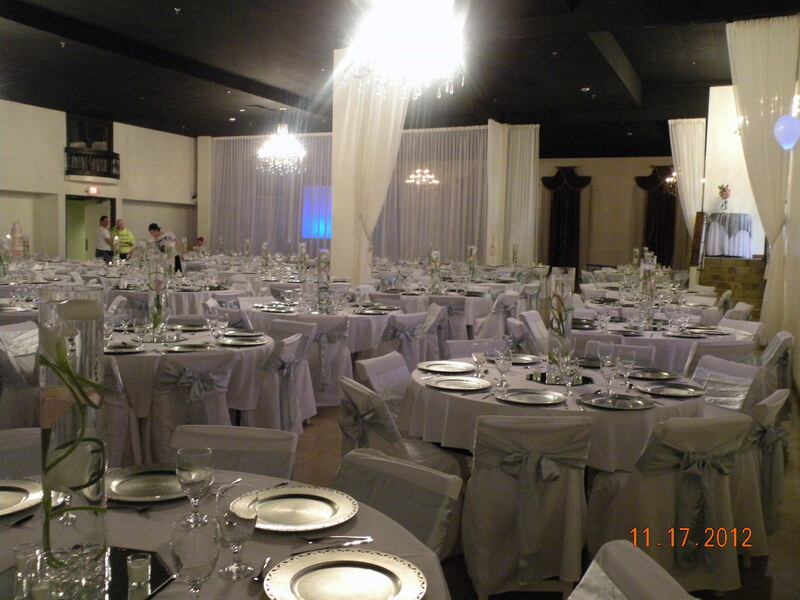 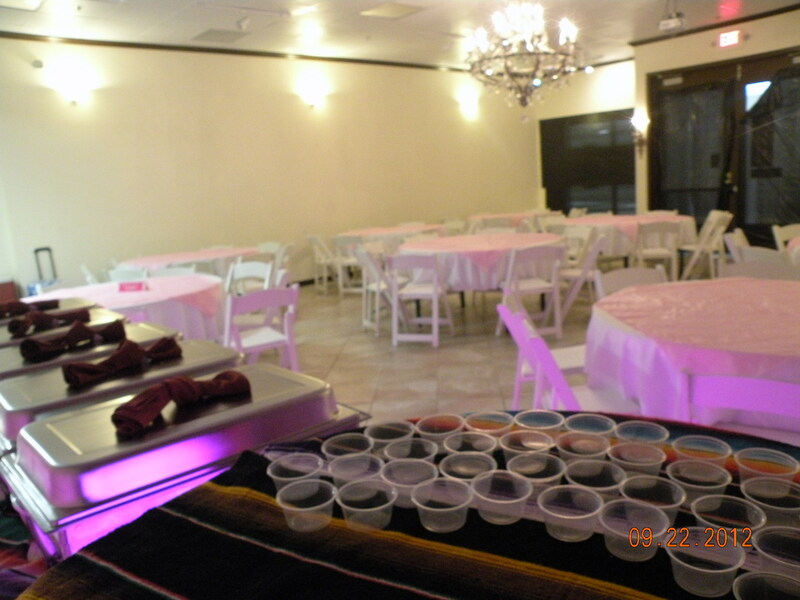 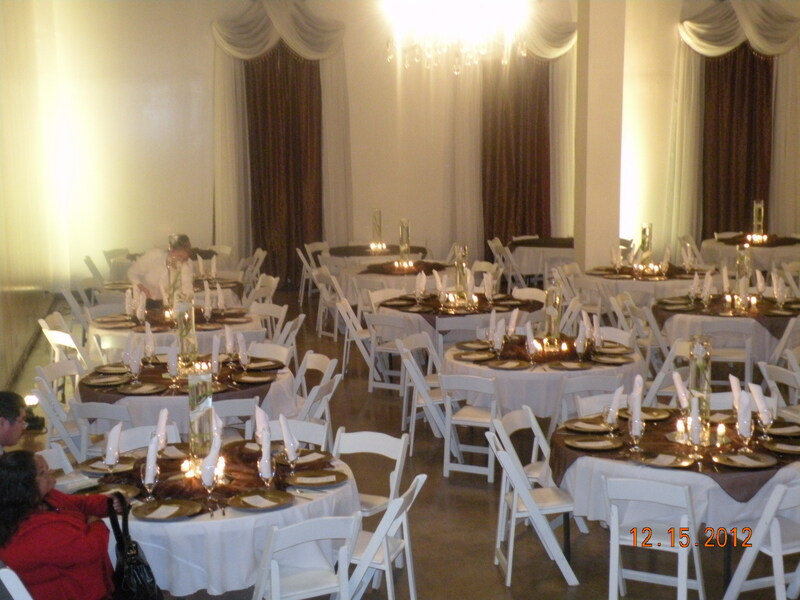 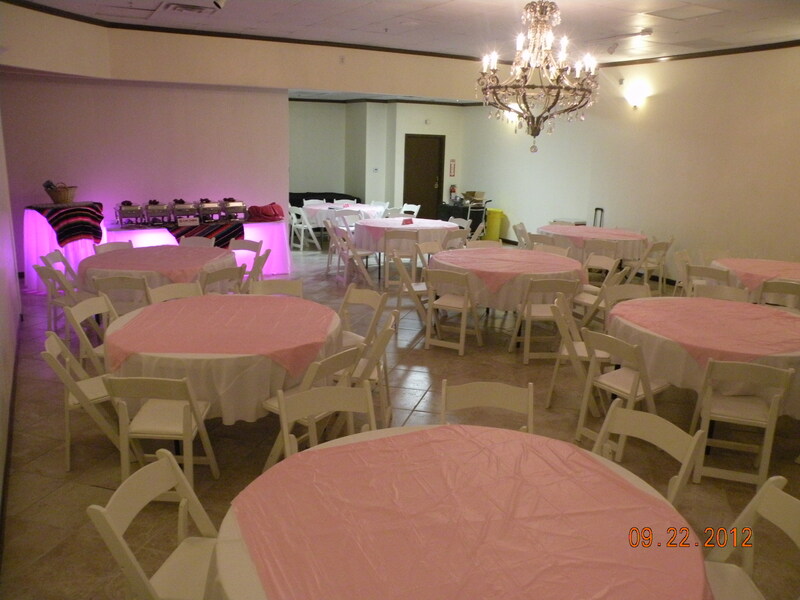 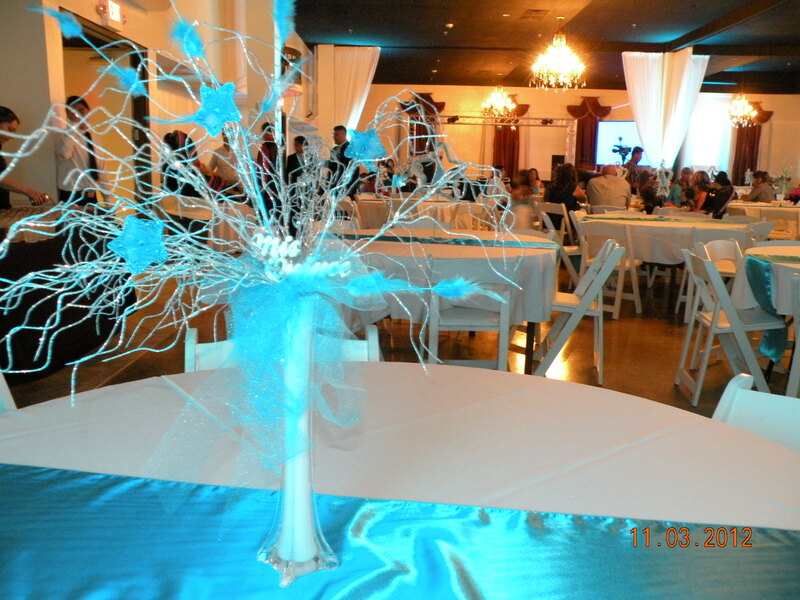 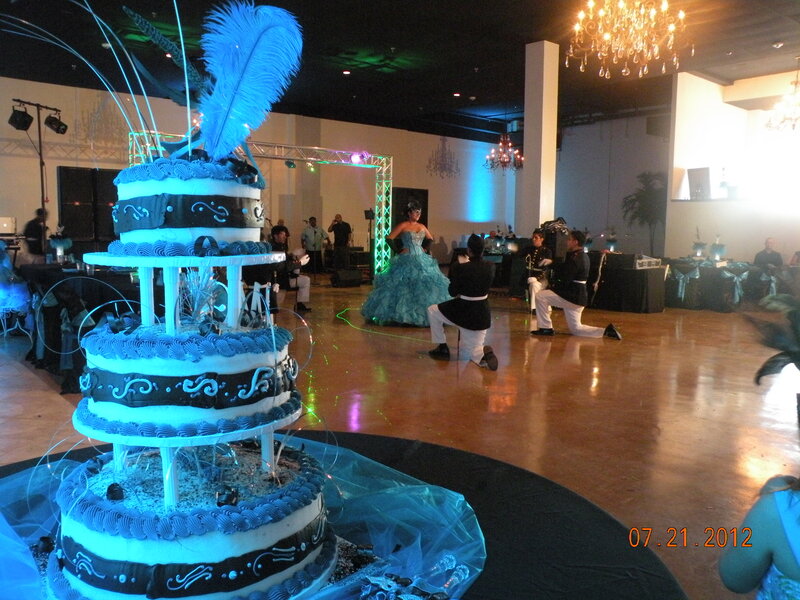 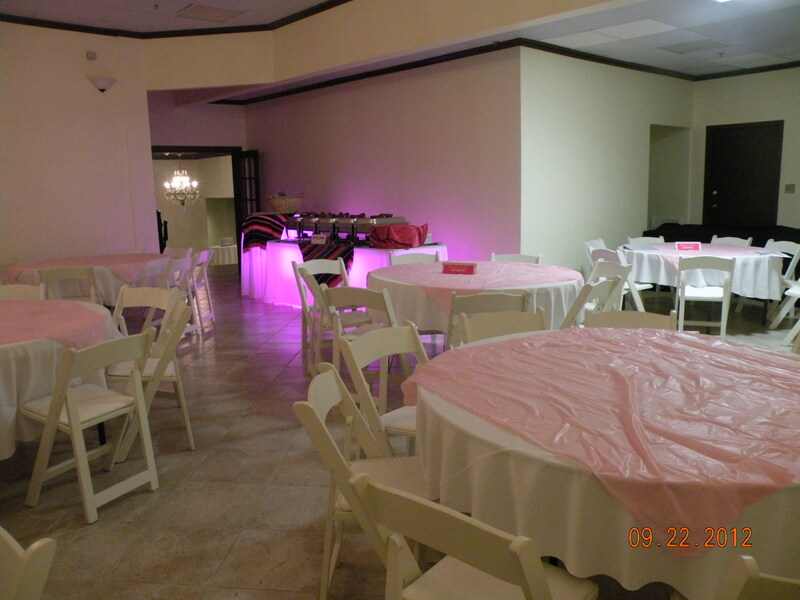 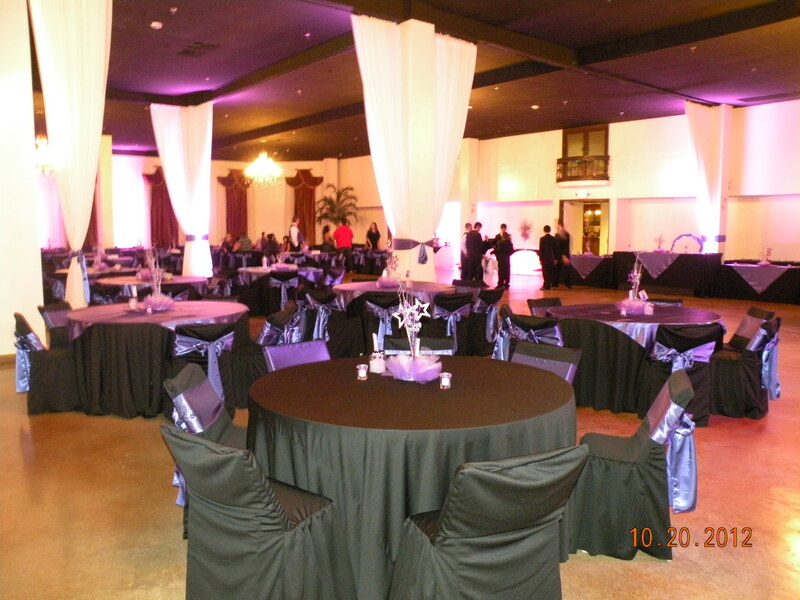 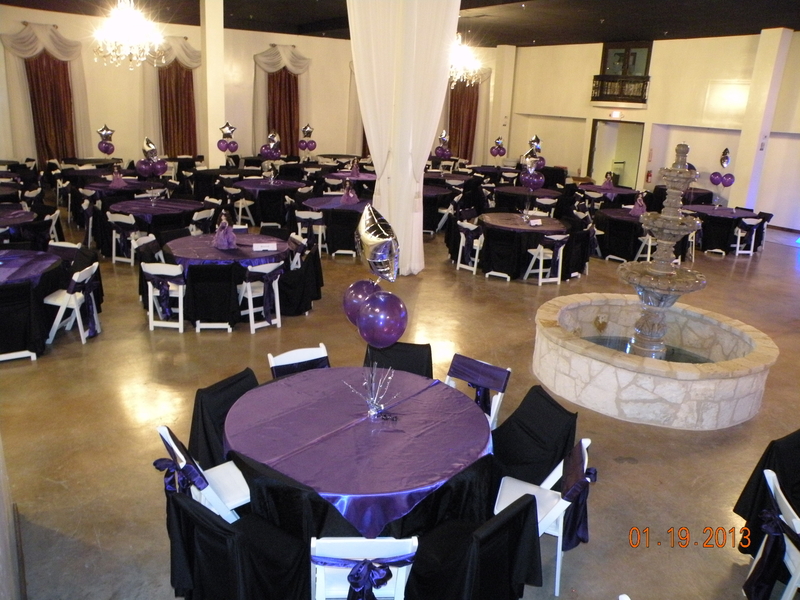 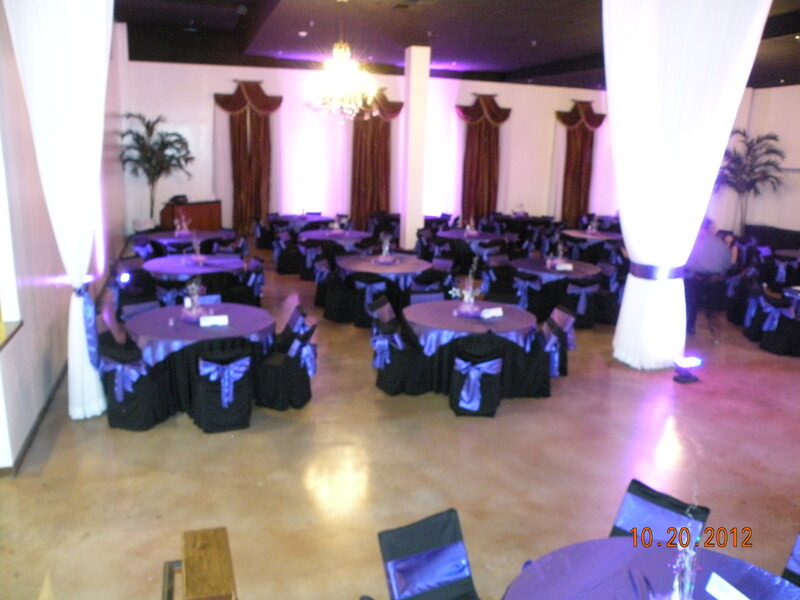 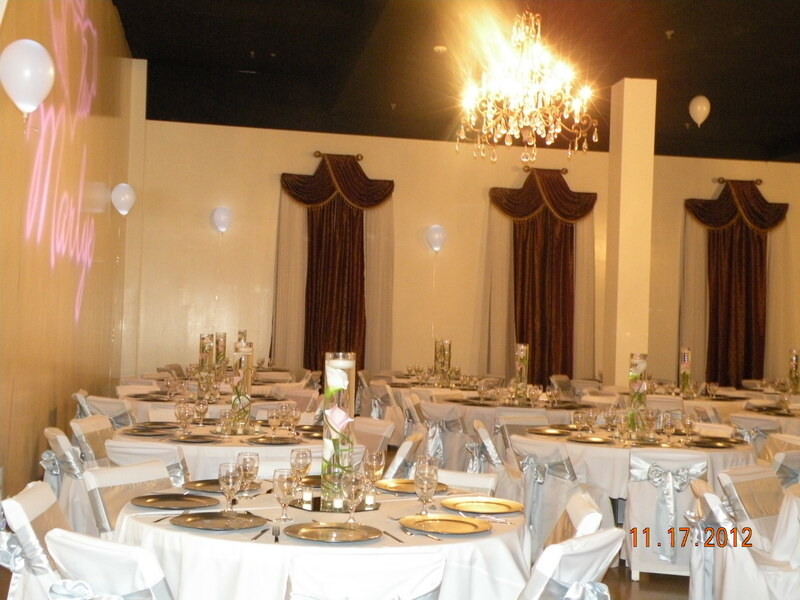 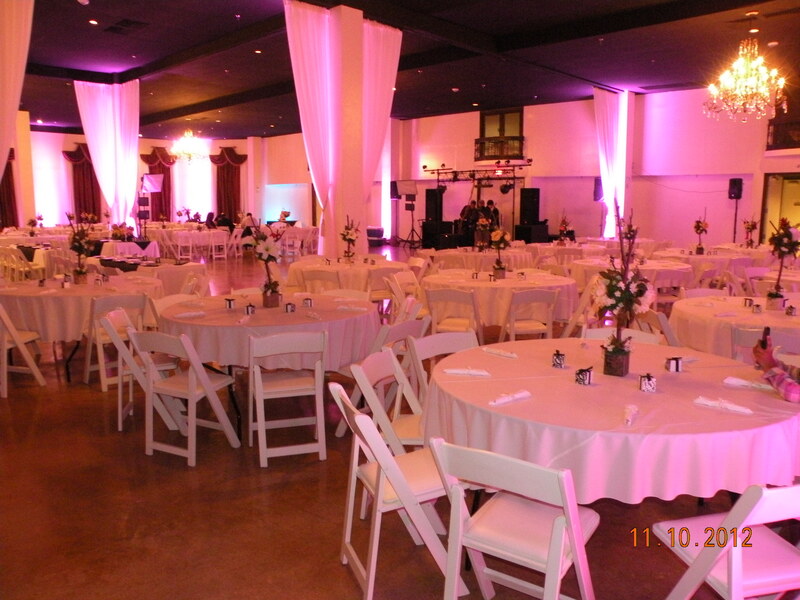 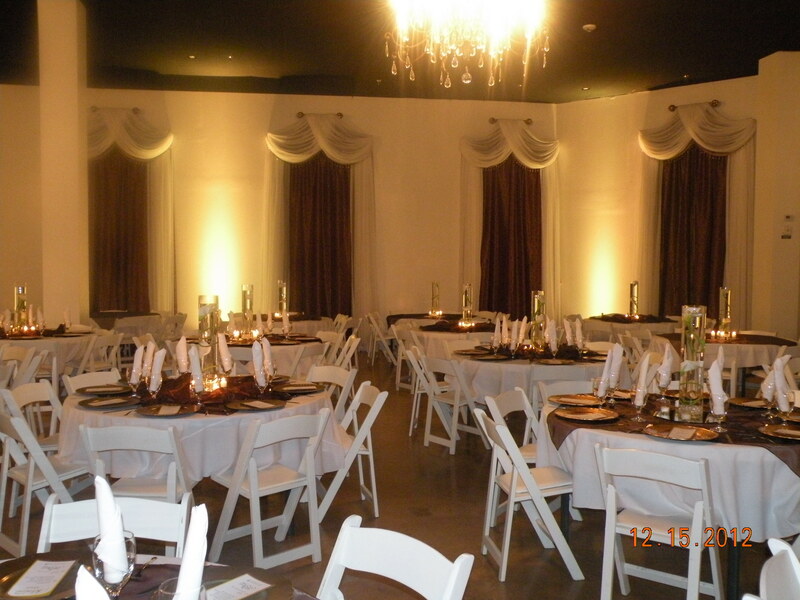 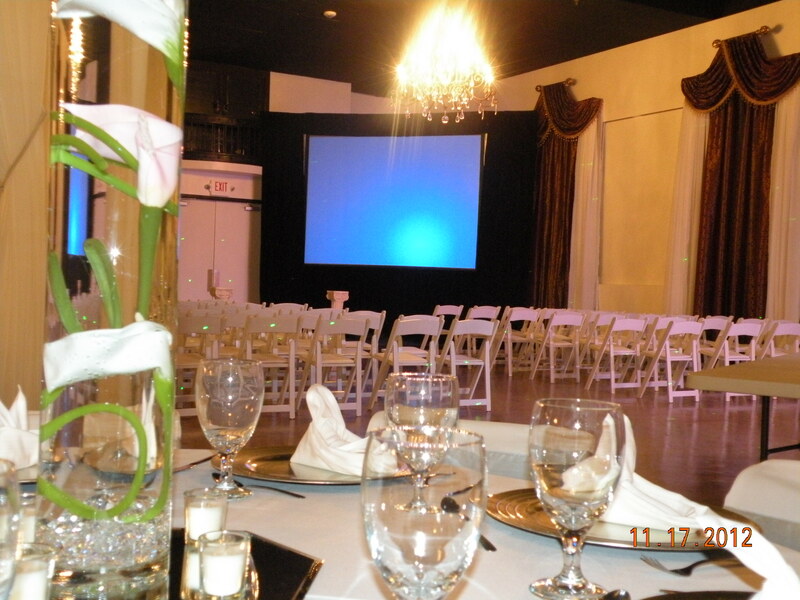 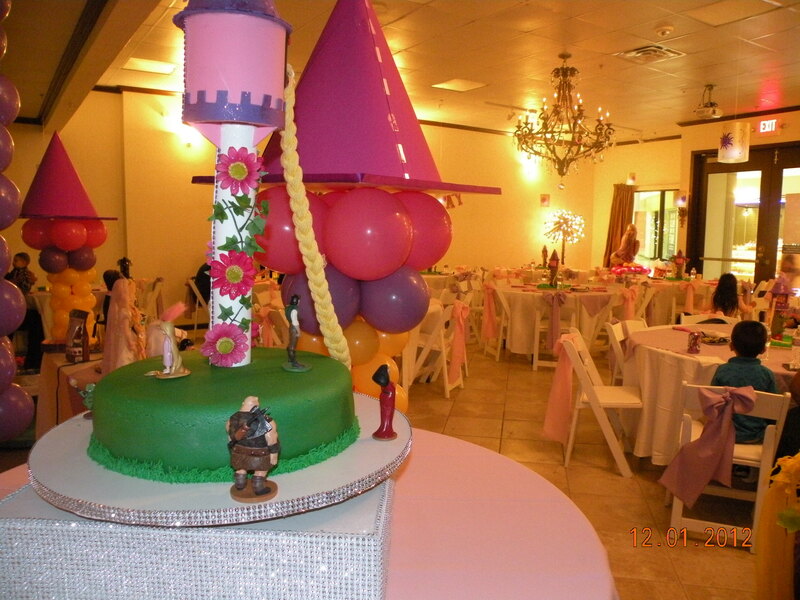 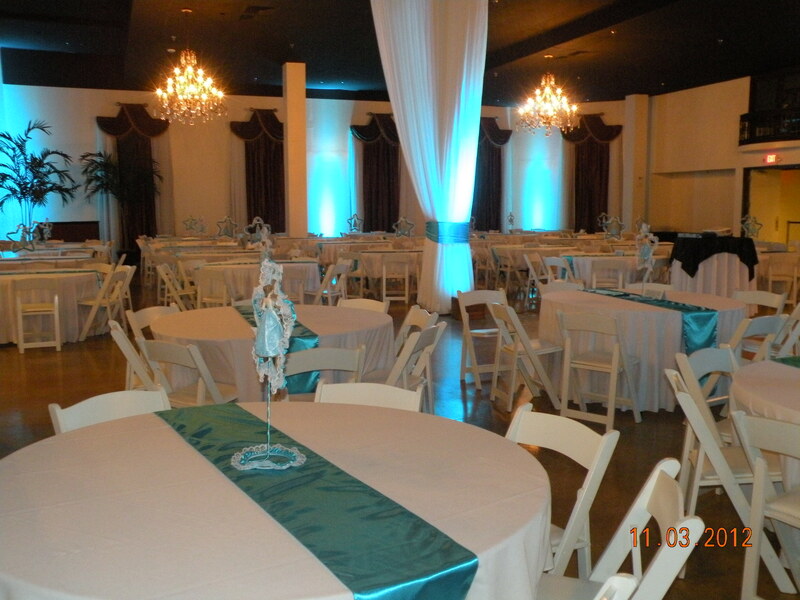 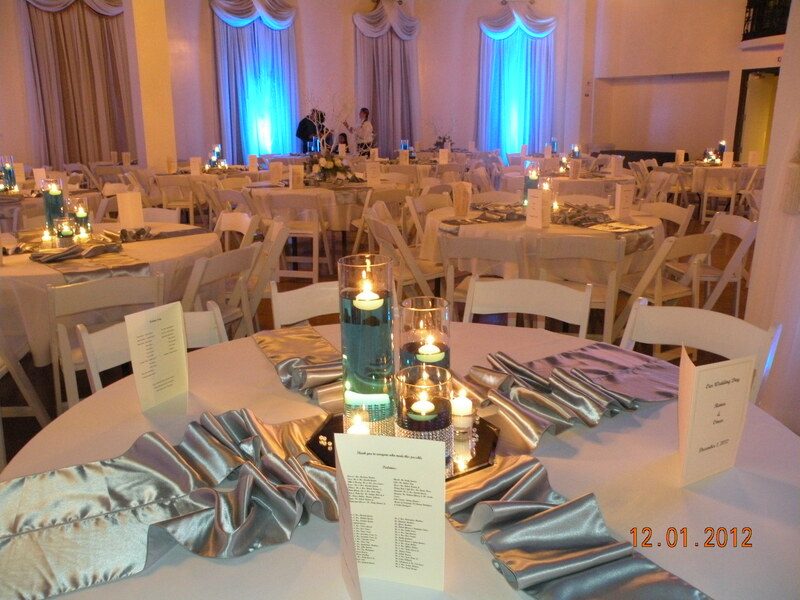 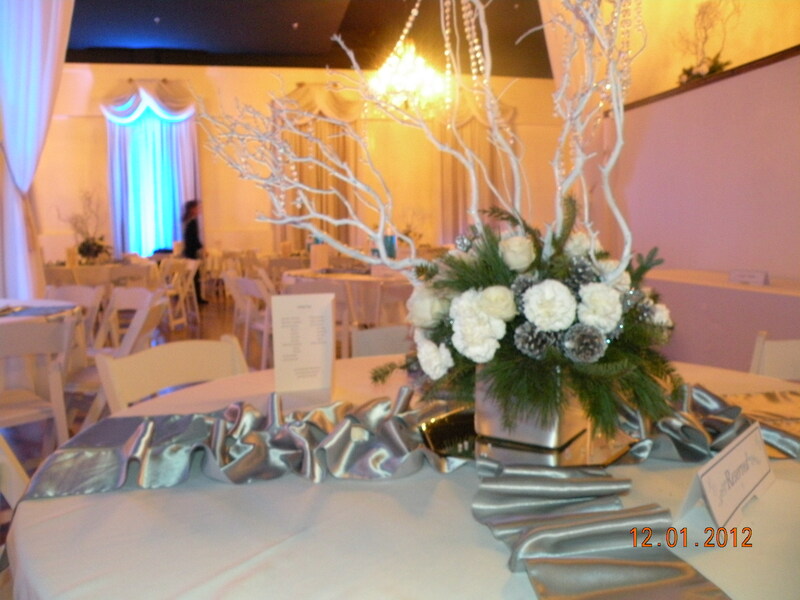 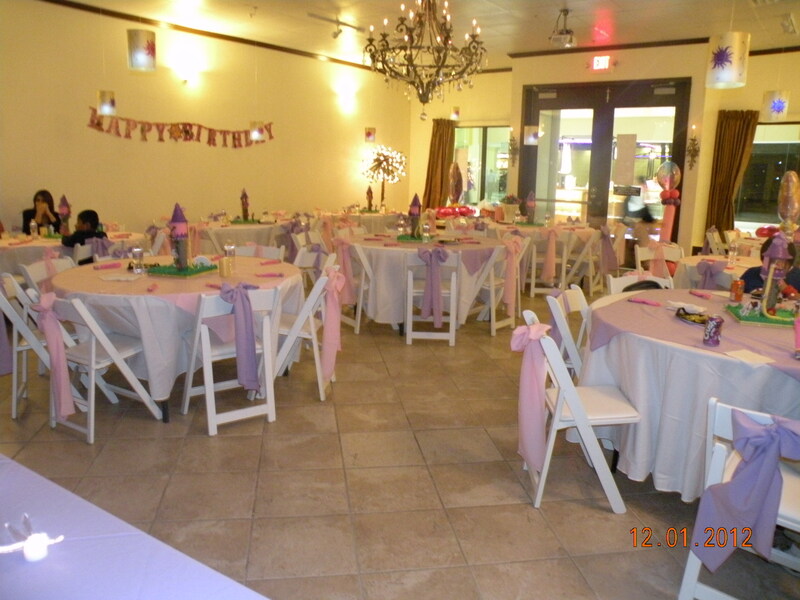 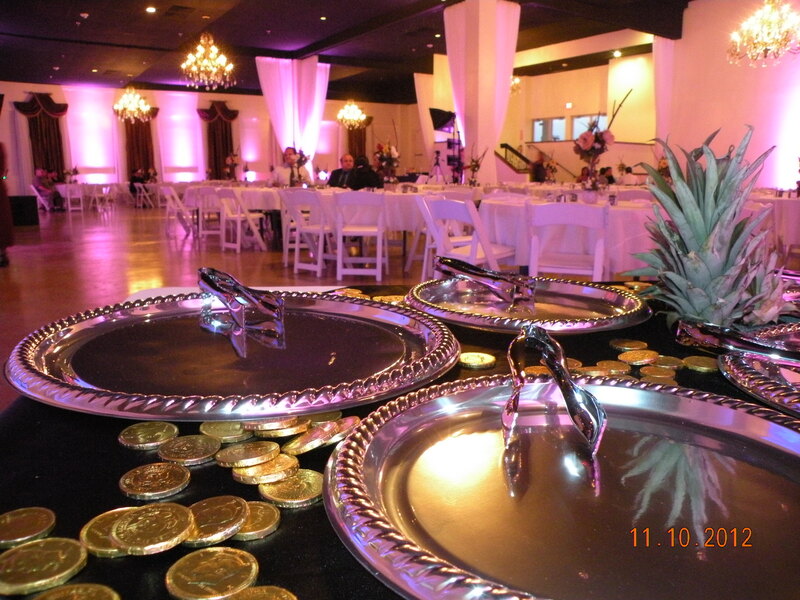 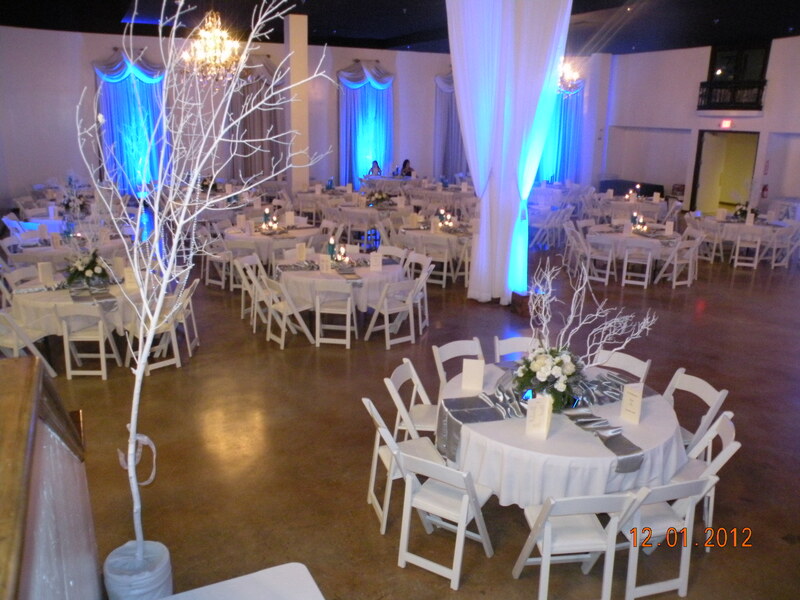 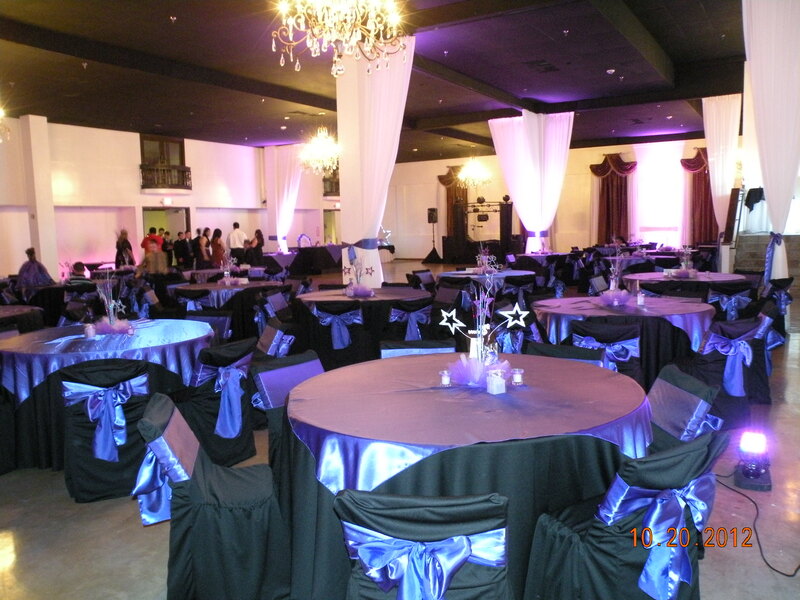 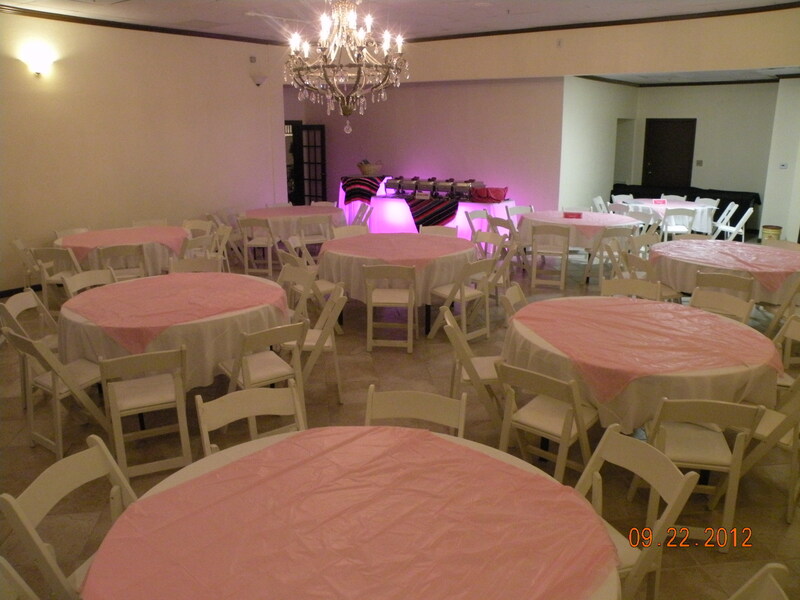 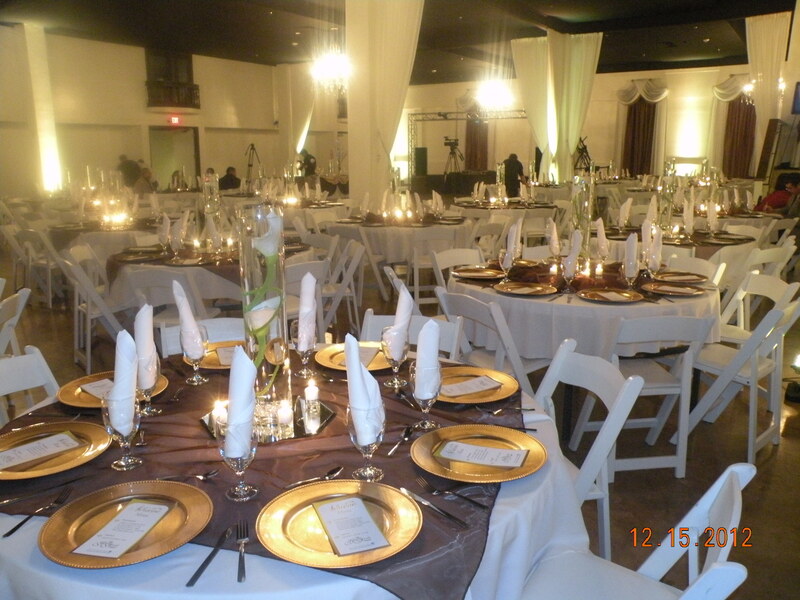 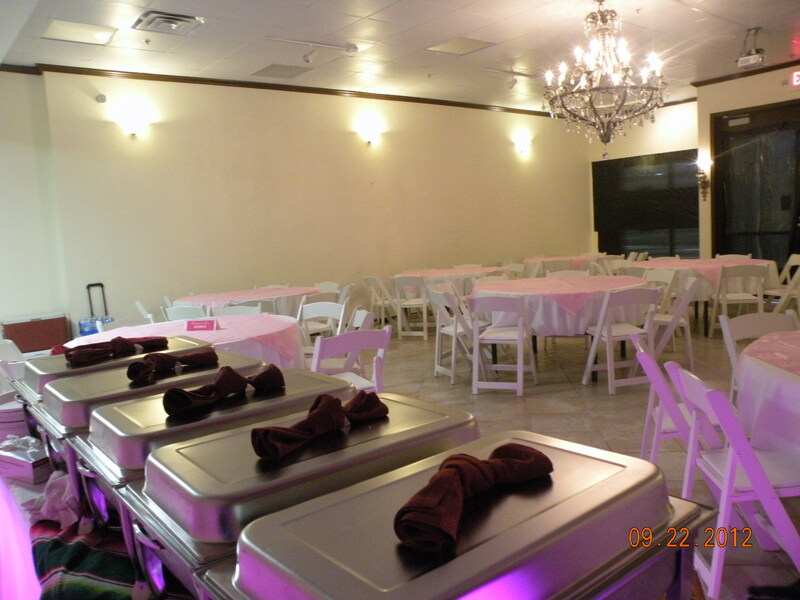 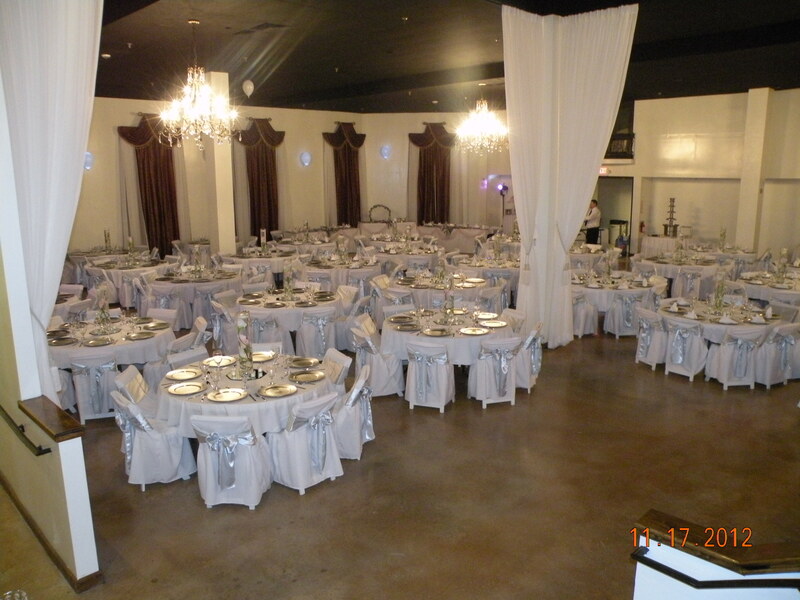 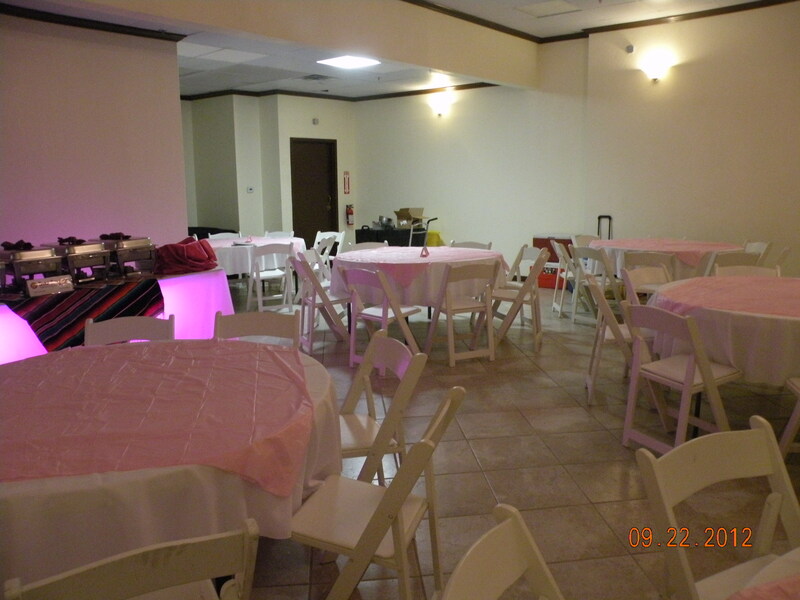 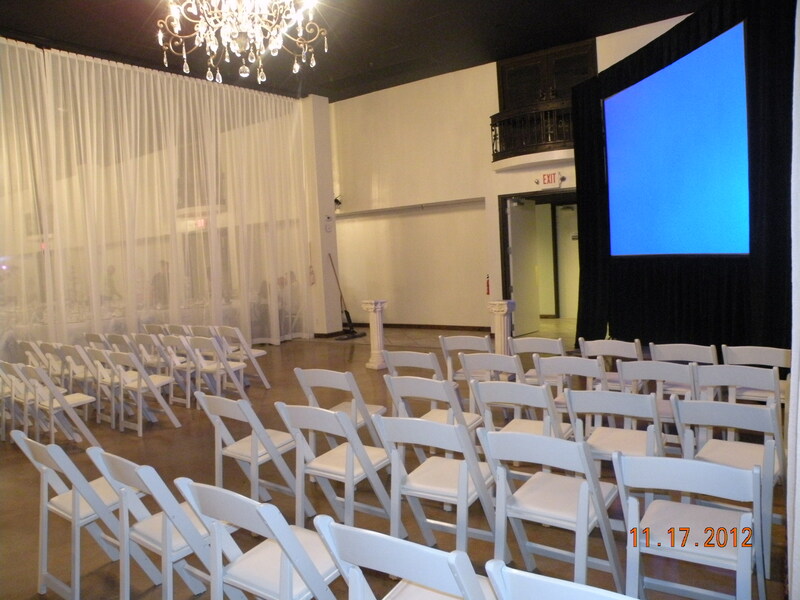 The Grand Finale Banquet Center is located inside the Irving Mall, with its own entrance and assigned parking spaces. 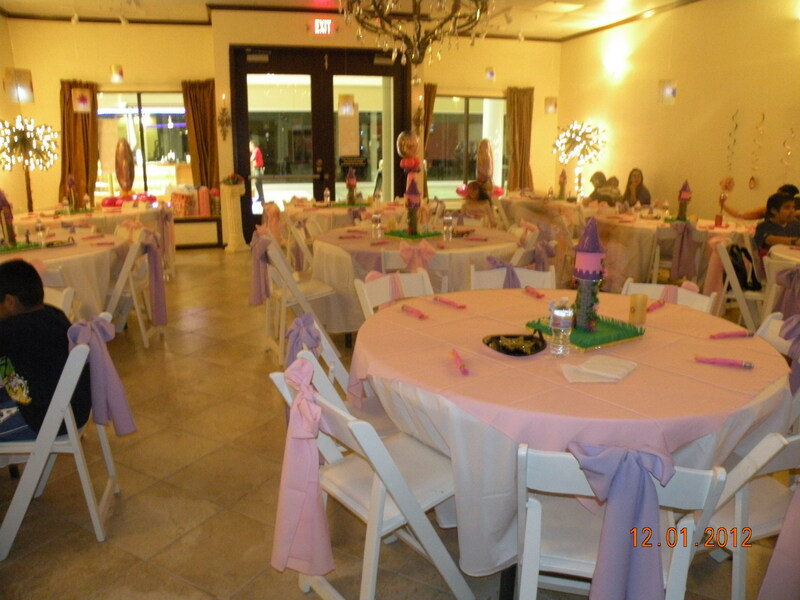 Please feel free to call or stop by for a tour and to speak with one of our Event Planners.